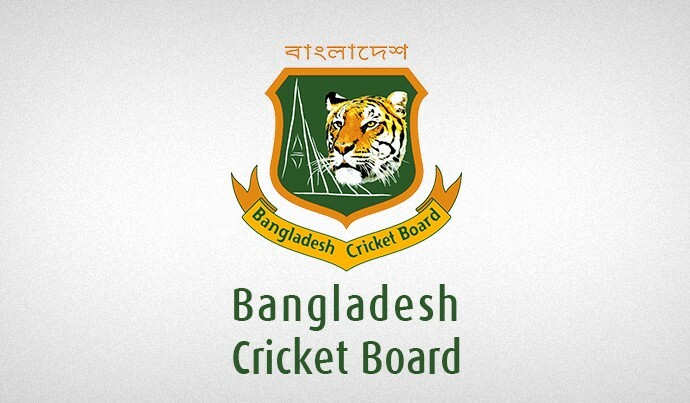 Bangladesh Cricket Board (BCB) has announced the Bangladesh U19 team for the ICC U19 Cricket World Cup 2018 today in a press conference at Sher-e-Bangla National Cricket Stadium (SBNCS). Bangladesh U19 team selector Hannan Sarkar, Ehsanul Haque, Sajjad Ahmed and coach Damien Wright was present at the press conference. Captain of the team will be announced later. 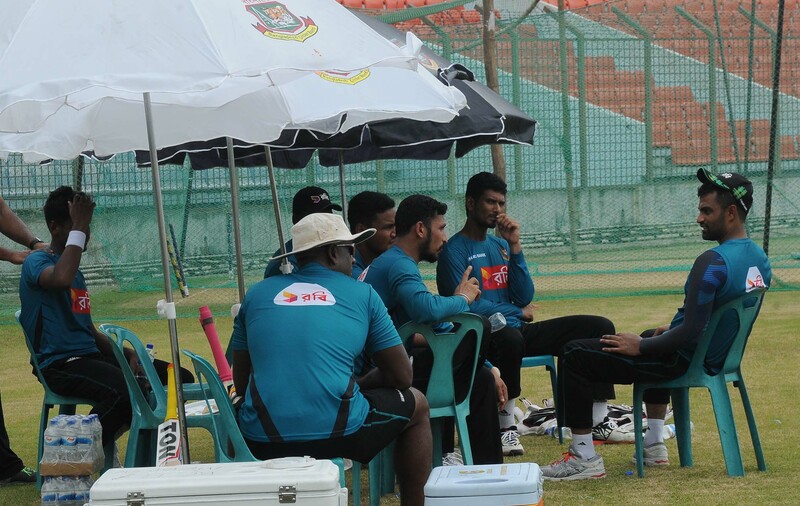 Bangladesh U19 team : Pinak Ghosh, Md. Naim Sheikh, Mohammad Saif Hassan, Afif Hossain, Towhid Hridoy, Aminul Islam Biplob, Md. Rakib, Mahidul Islam Bhuiyan (WK), Shakil Hossain (WK), Robiul Haque, Nayeem Hasan, Qazi Onik Islam, Roni Hossen, Hasan Mahmud, Tipu Sultan. Stand By : Sozib Hosen, Rayan Rafsan Rahman, Mohammad Shakhawat Hossain, Saidul Islam Pramanik, Yeasin Arafat, Abdul Halim, Monirul Islam.